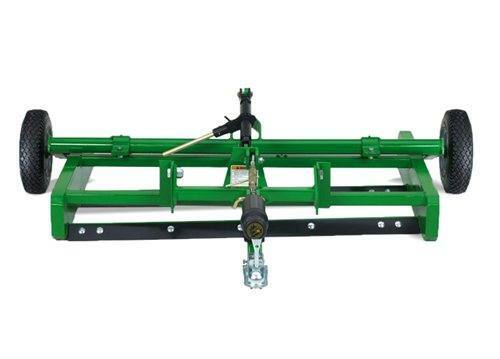 2015 John Deere LP1060 Land Plane for sale in Whitehouse Station, NJ. Power Place, Inc. Working Width: 152.4 cm 60 in.